This is how to play Uncharted 4. Ediddy999 salvaged a win in game 3 of Battle of the Bums to avoid the sweep. It was a pitching duel that somehow ediddy999 won with his worst pitcher. It makes no sense, but that's baseball. It wasn't pretty for ediddy999 in game two of Battle of the Bums. After loading the bases in consecutive innings, Bourne34 cashed in when Chris Davis hit a Grand Slam to right field. It was an amazing turnaround since up to the 5th inning, Bourne didn't have a hit. Check out the highlight below. I know you're hyped for the Valkyria Chronicles Remastered, but Valkyria Chronicles 2 is on sale on the PSN right now. Make sure to pick up this game today. It's a better, deeper and all around more satisfying version of the original. It might not be a classic, but it's more than worth playing. It's the best $4.99 you can spend. It's like Christmas in May. 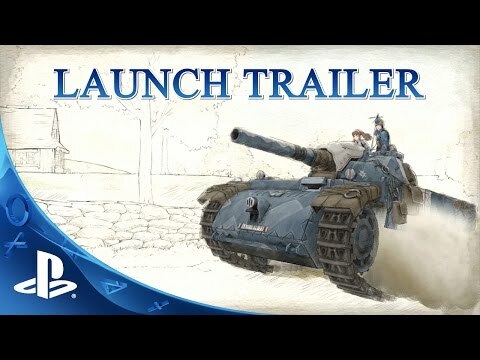 Make sure you are one of the millions that are picking up Valkyria Chronicles Remastered, which is being released today. If you haven't played VC than you haven't lived. It's only the greatest action RPG ever created. It's a mix between gun, anime, the Great War and action turn-based strategy. I can't think of a better mix of things I love. You can get your copy at store.ThePlayStationShow.com where we have the best prices and fastest shipping. 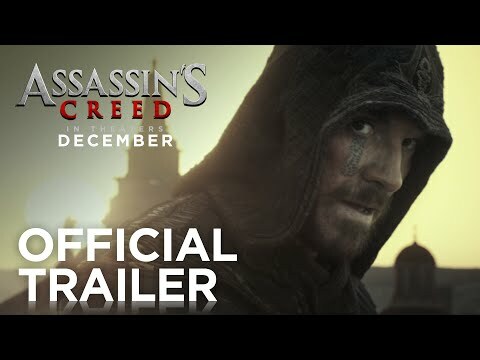 The Assassin's Creed movie looks like Assassin's Creed. For all the praise and hype Uncharted 4 has gotten I wanted to make sure that my readers could get the real truth about Uncharted 4. Here at ThePlayStationShow.com, we're not a bunch of corporate shills that are paid off to review games. We're gamers just like you. We put in a hard day's work and buy our games. We are the voice of the people and the people will be heard. @mmarich34 tossed a gem with S. Matz, striking out 7 and @ediddy999 could only muster 3 hits, with the lone bright spot, K. Bryant, hitting a solo shot in the 4th. This was the first game of a three game series between the Cubs and Pirates, who are battling it out at the bottom of the standings. Do what I did and buy Uncharted: The Nathan Drake collection for cheap. It's the best $20 you can spend and get hours upon hours of the best gameplay ever created. While everyone is playing Uncharted 4, you'll be having fun playing multiple Uncharted games. Not one, not two, but three great games at the lowest price in the history of low prices. I'm not only driving the hype train on this deal, I'm also a paying passenger. I just picked up my copy a few mins ago. Remember what I always say, if you don't remember the past you are doomed to repeat it. Well repeat it is exactly what I'm going to do. It's better than I would have ever imagined. 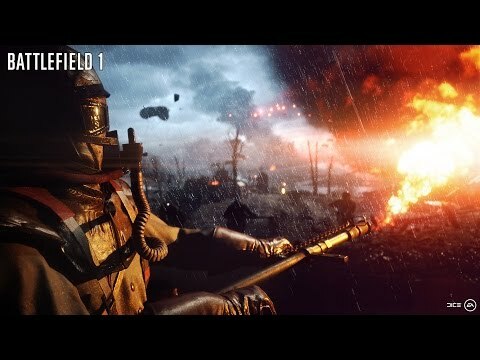 Battlefield 1 looks like the real deal. Thank you DICE for giving me something I didn't even know I wanted! 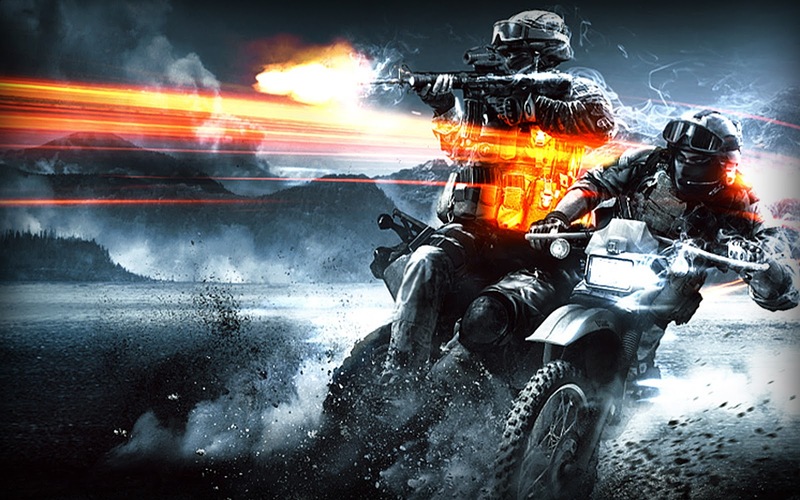 We're mere hours away from a huge Battlefield announcement and rumors are swirling all over the net. Some say they're taking it back to the World War era while others are thinking maybe an HD remake of the Bad Company Series. I'm here to break down what it needs to be and what it can't be. I'm not sure Cinco de Mayo is a real holiday. I've heard it compared to St. Patrick's day, where everyone magically becomes Irish. Either way, go grab your sombrero and let's take a crack at this gaming pinata and see what are the best games to play on this fake Mexican holiday. The Jungle Book is a marvel to look at. Disney's live-action take on a children's classic tale is mind blowing at times. The only way to make the film feel more immersive is if we could somehow get this level of visual quality in a VR setting.